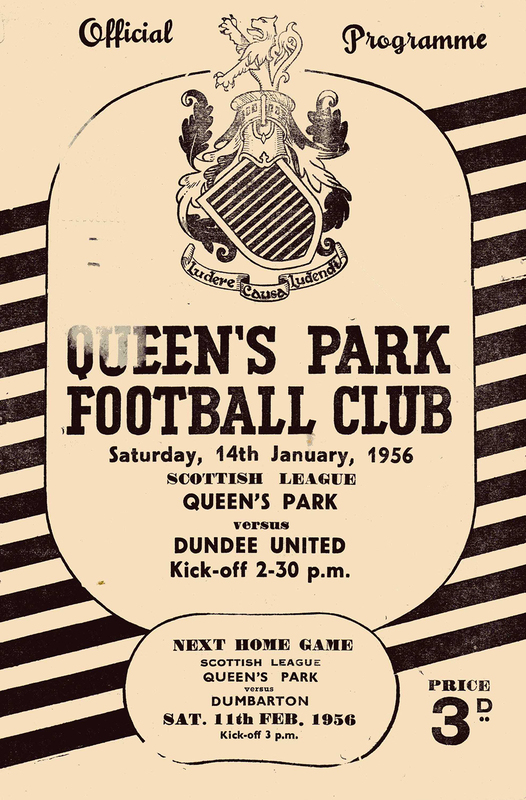 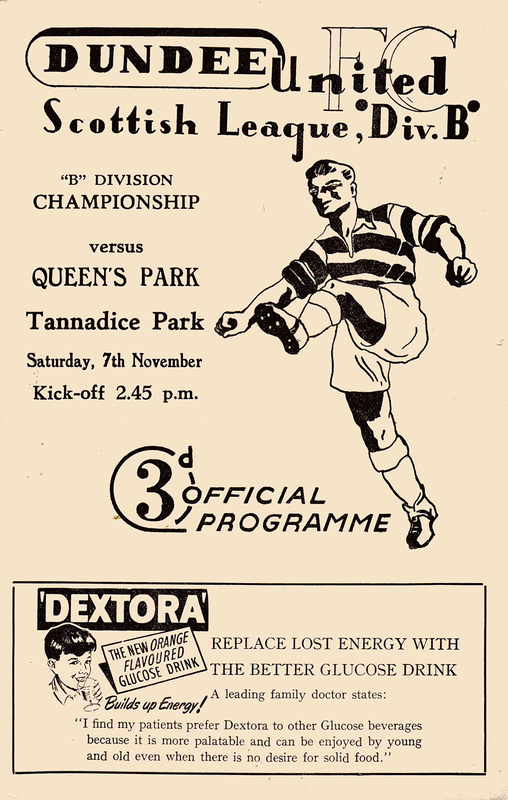 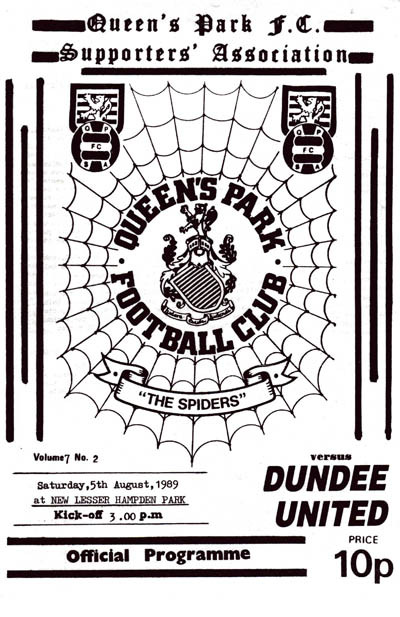 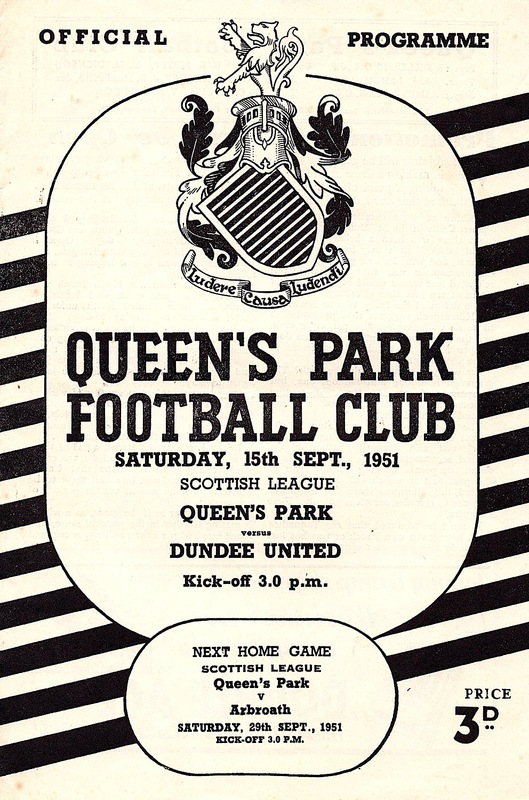 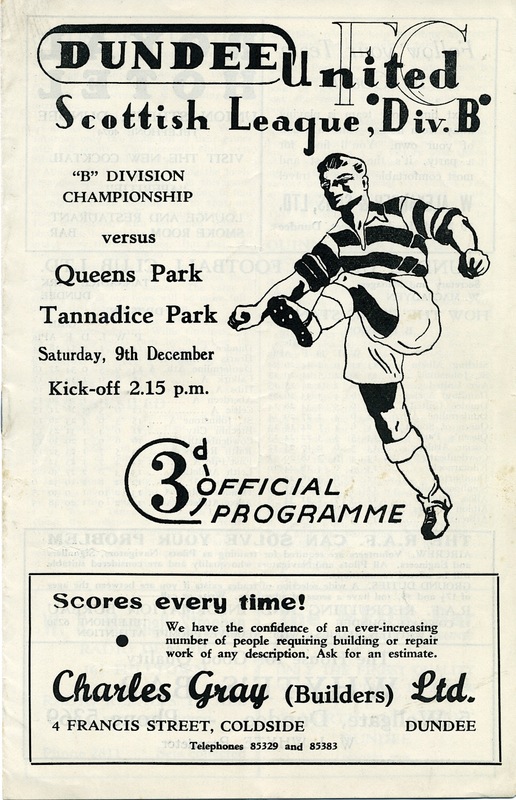 Queen's Park Football Club is an association football club based in Glasgow, Scotland. 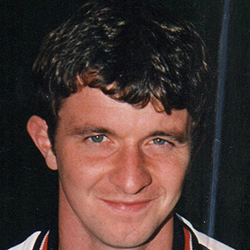 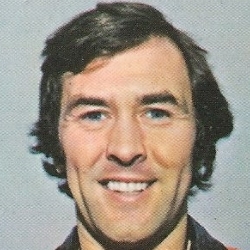 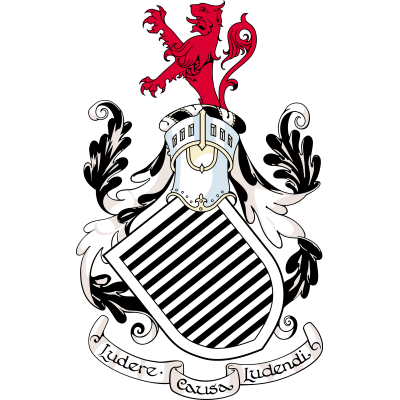 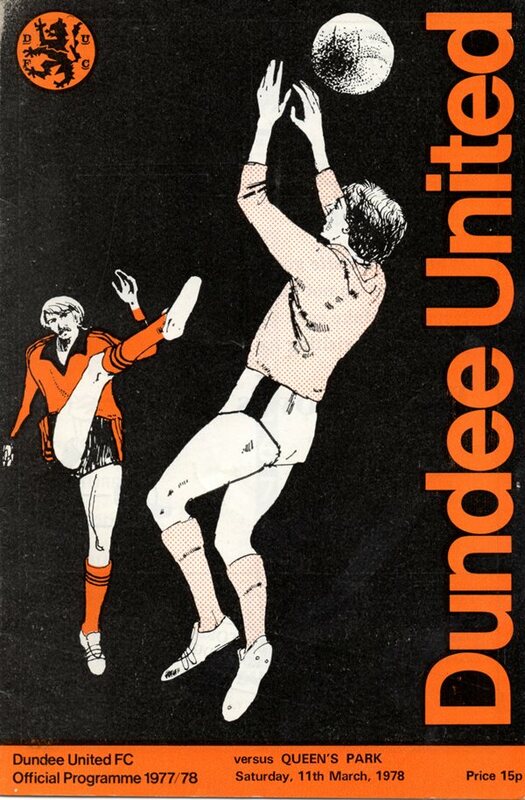 The club is currently the only fully amateur club in the Scottish Professional Football League; its amateur status is reflected by its motto, "Ludere Causa Ludendi" – to play for the sake of playing. 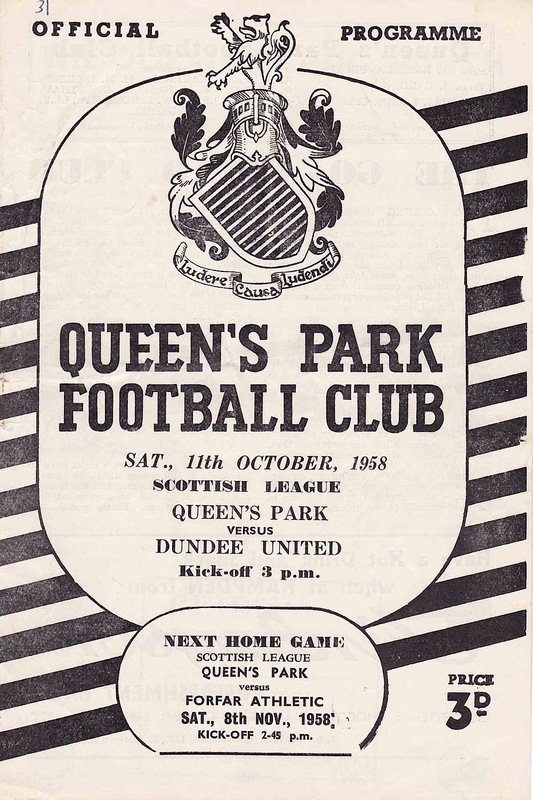 Queen's Park is the oldest association football club in Scotland, having been founded in 1867, and is the oldest outside England and Wales. 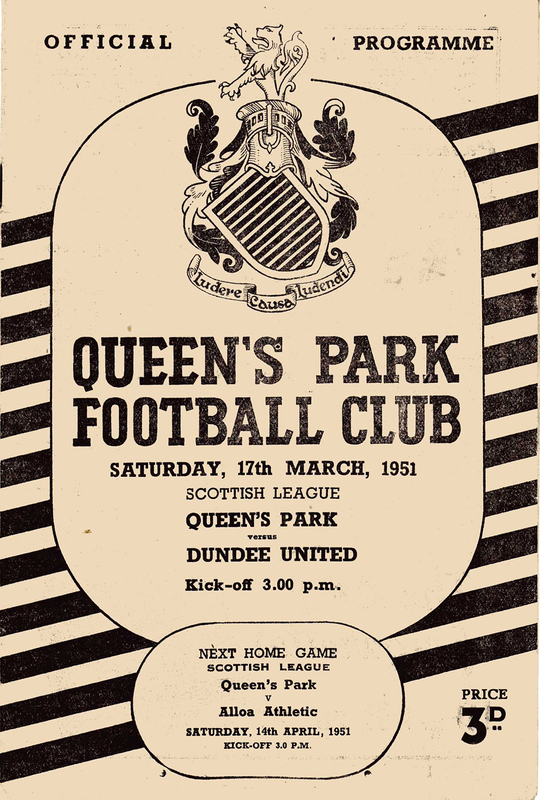 Queen's Park is also the only Scottish football club to have played in the FA Cup Final, achieving this feat in both 1884 and 1885. 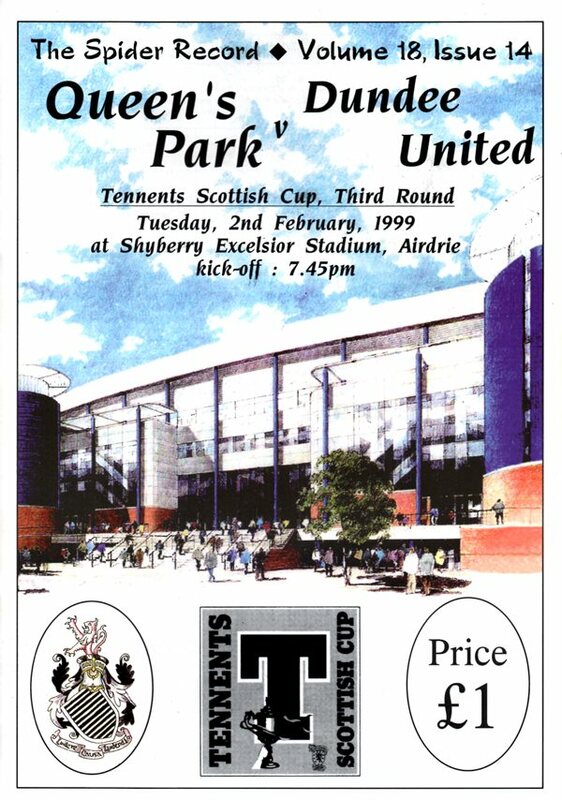 The club's home is a UEFA Category five star plus stadium; the all-seated Hampden Park in South East Glasgow. 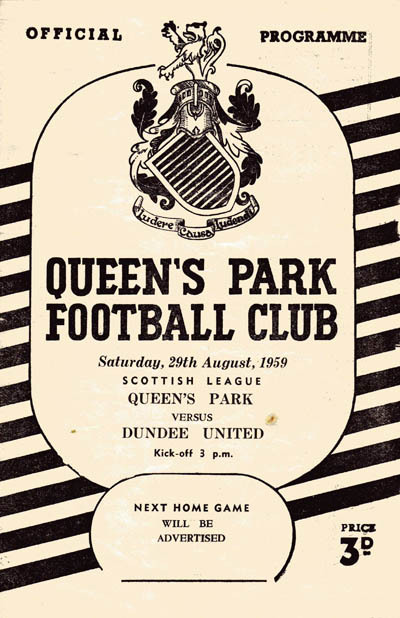 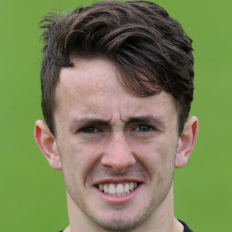 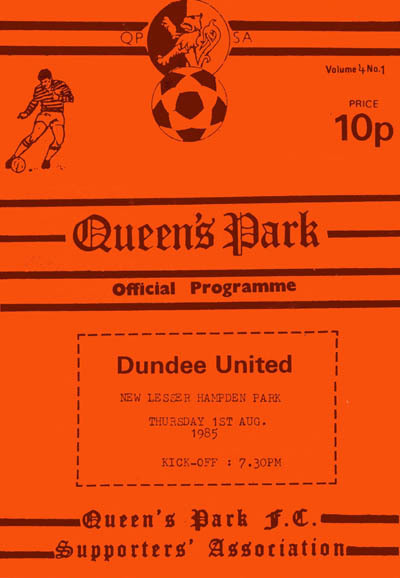 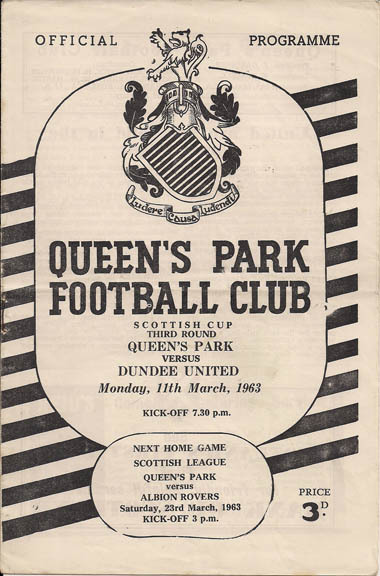 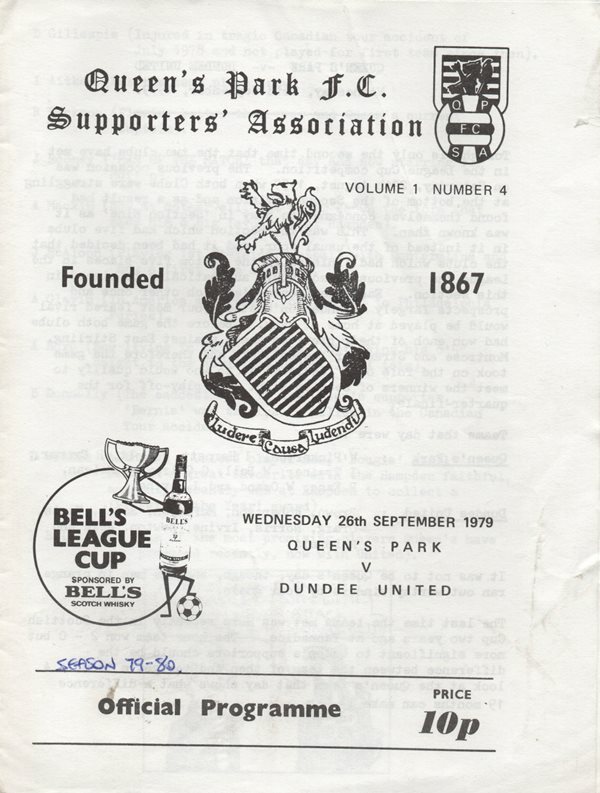 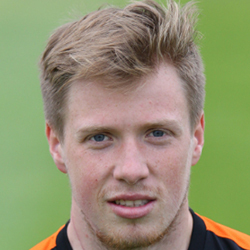 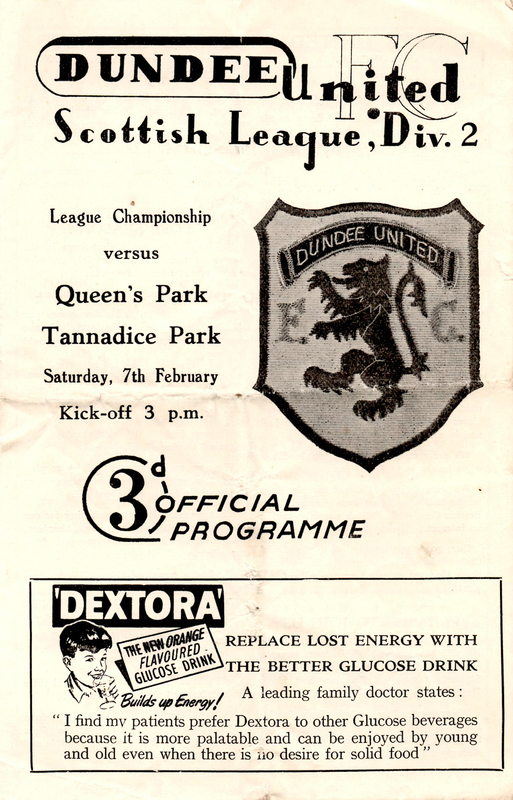 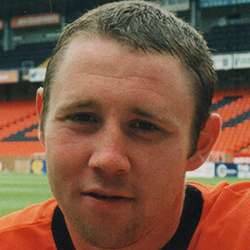 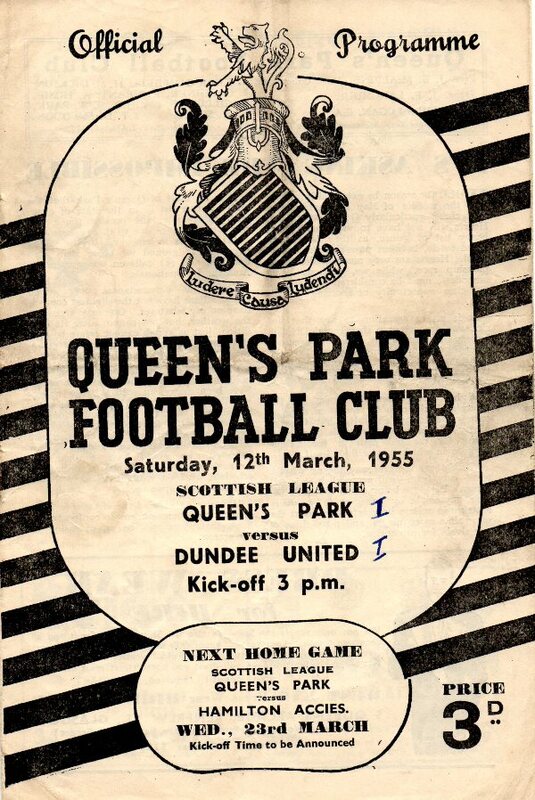 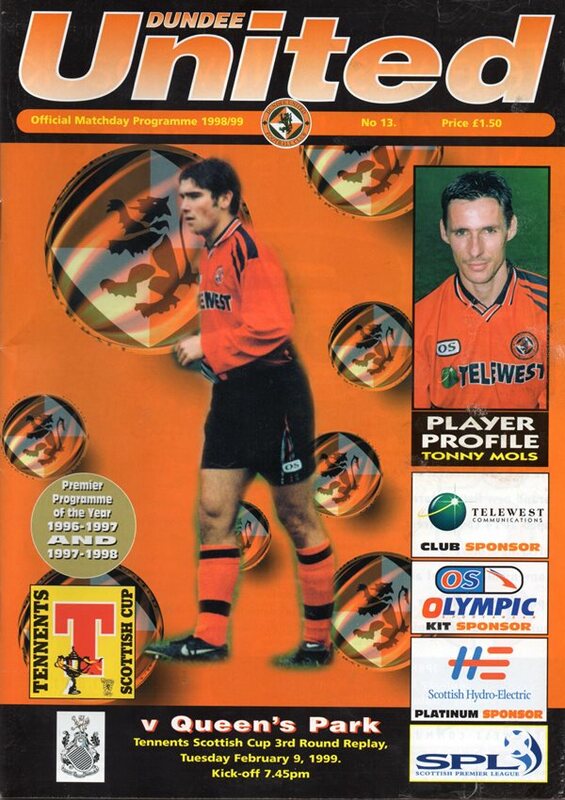 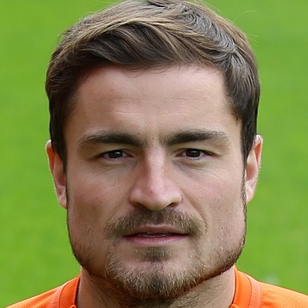 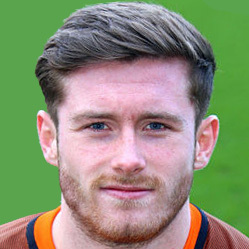 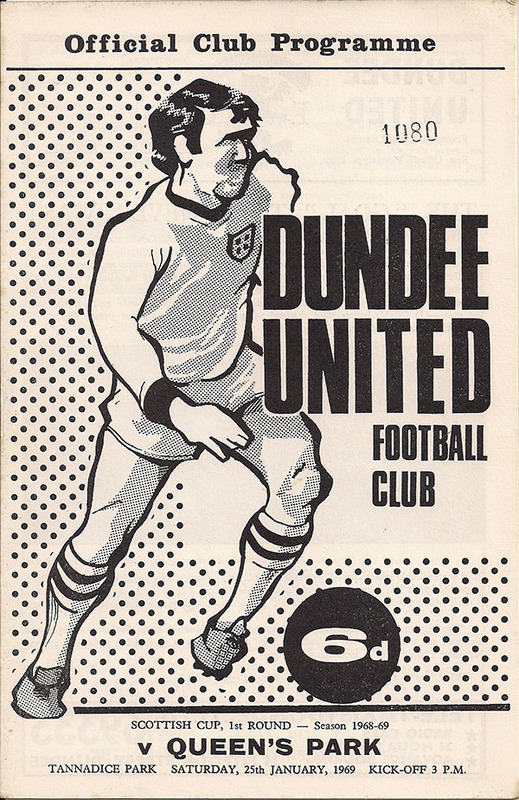 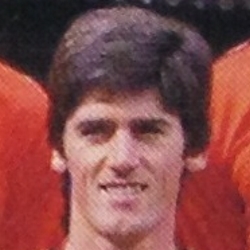 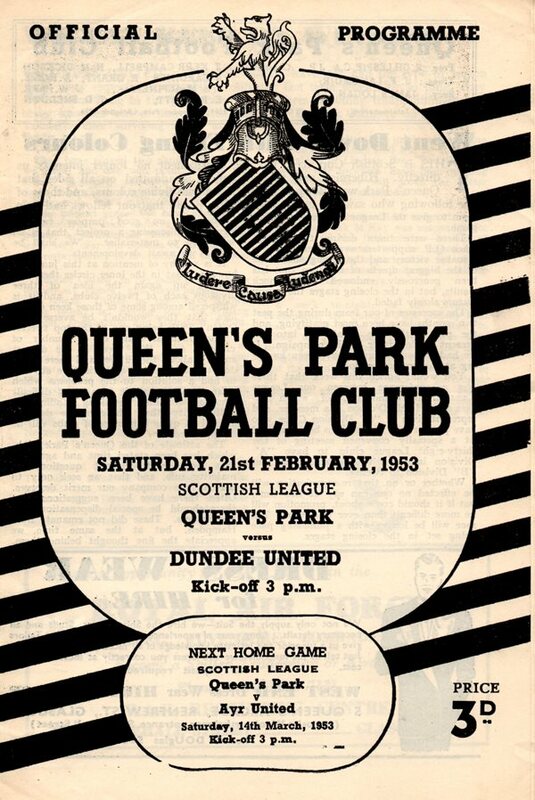 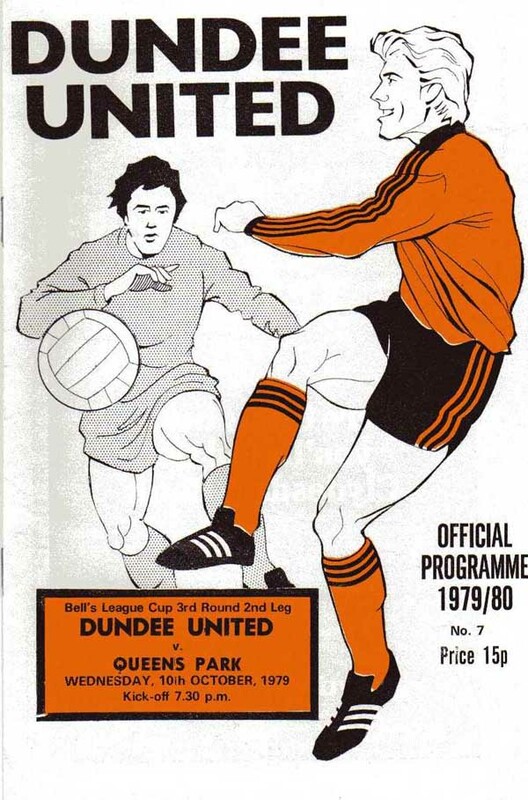 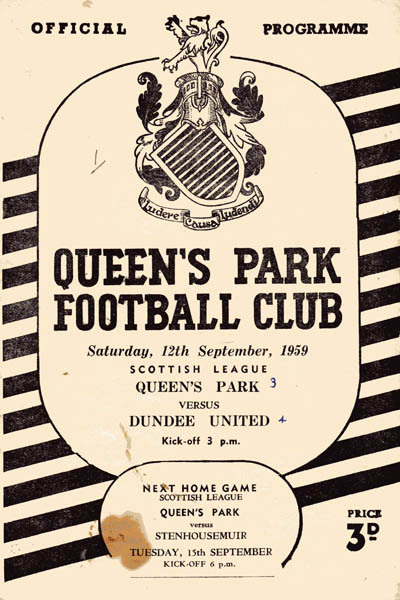 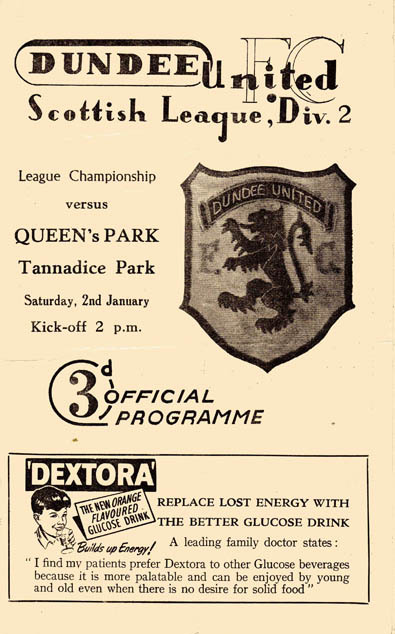 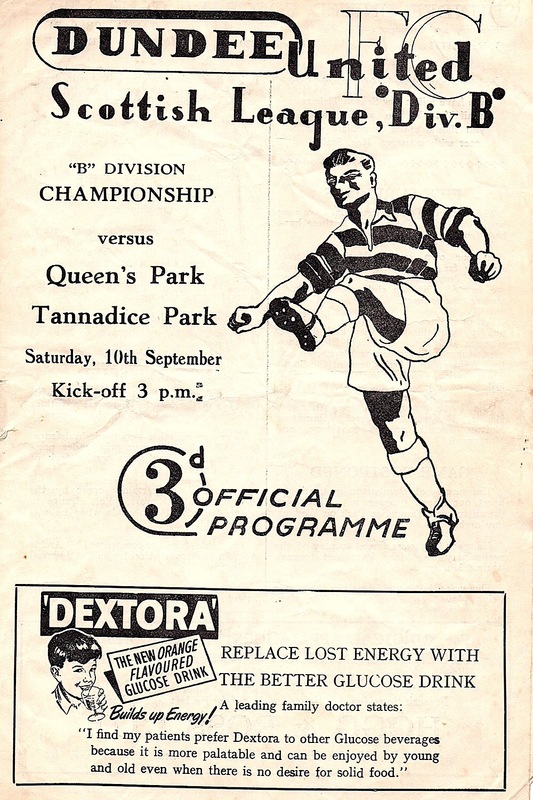 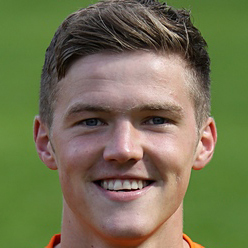 United first met Queens Park in 1913, losing 4-2 in the Scottish Cup.